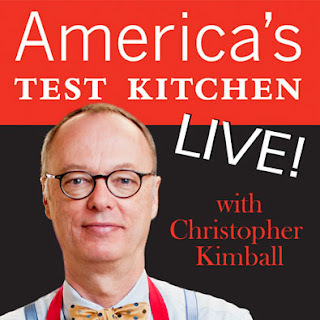 Betty's Kitchen Fare: Christopher Kimball of America's Test Kitchen Chicken Stock! Christopher Kimball of America's Test Kitchen Chicken Stock! I saw this comment from Christopher Kimball of America's Test Kitchen fame regarding chicken stock. While I do use this technique when making Asian dishes, the flavors don't work when making something like chicken pot pie. For that you want a rich chicken stock which is best accomplished with long, slow simmering. See my recipe for chicken pot pie which gives the instructions for the stock (video here).